Forgot your password? No worries! Your password is for your security so you need to reset it yourself to verify your ownership of the account. 1. 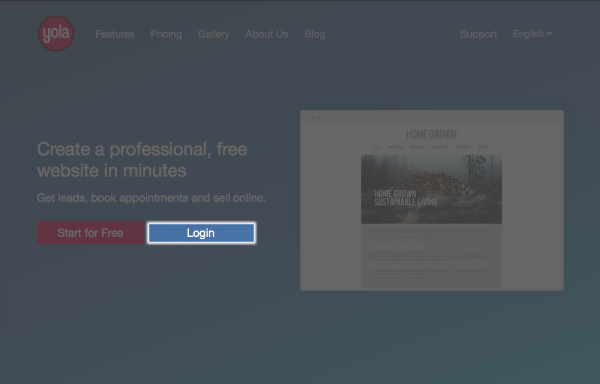 Click Login in the middle of the Yola homepage. 2. On the Login to Continue dialog box, click Forgot. 3. 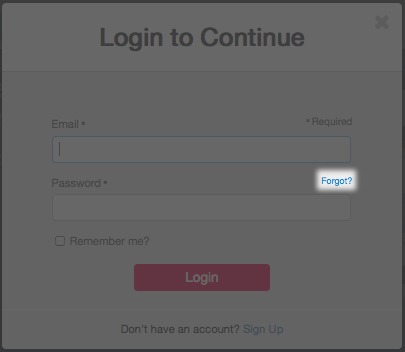 Fill in the current login email for the account you wish to access. 4. Click on the Reset password button. 6. 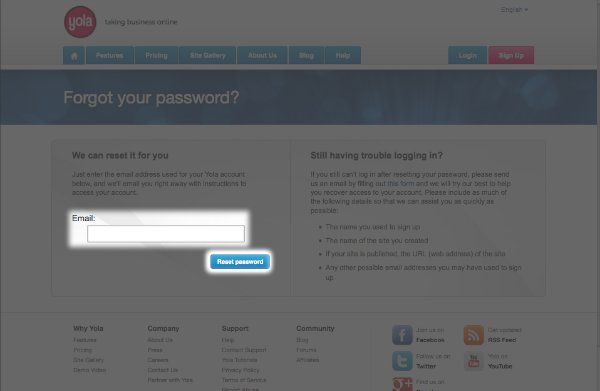 This link will take you to a page where you can set your new password. You should now be able to log into your Yola account at www.yola.com using your current login email address and your new password. If you still cannot login then please email support@yola.com after trying again using a different browser.